Sent in search of a Christmas tree, cabin boy Dinty Doyl lands on a mysterious, uncharted Irish island where he accidentally releases a bad-tempered banshee from her pinetree prison. Leprechaun Blarney Kilakilarney knows that in order to survive, the banshee will try to swipe his clan’s pot of Christmas gold. 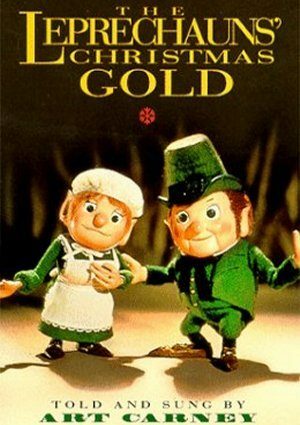 With some magical assistance from Lord Patrick, the king of the wee folk, Dinty and Blarney make a plan to outwit the gold-hungry hag before Christmas morning dawns.